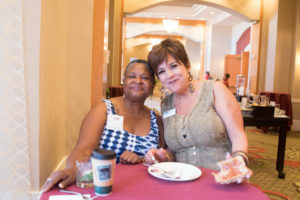 JOIN dynamic women who enthusiastically come together for education, inspiration & FUN at this half day annual event! This conference attracts the BEST of the best! Our participants are women juggling family, career, philanthropy and impacting their communities in BIG ways! They’re experienced enough to know that if they take time to nourish themselves, not only do they feel better, but they also have more to give! 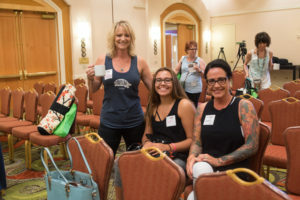 Surrounding themselves with women they can relate to, laugh with and be inspired by is incredibly valuable, and that’s exactly what happens at this conference! 7:00am – Registration Opens – we can’t wait to see YOU! 7:30am – (Optional) 30 min. Wellness Activity – this year our special guest facilitator is Kim Fisher of Diva Over 50 and she will be leading a “Morning Muscle Wake Up” on the beautiful nature trail surrounding the hotel. Bring a water bottle & towel and prepare yourself for a great day! ALL exercise levels are welcome! 8:00am – 9:00am – FULL breakfast buffet with lots of healthy options! PLUS time to shop with our unique vendors and mingle with your fellow attendees! You’ll make some fabulous new connections! 9:00am – 1:00pm Main Session with INCREDIBLE SPEAKERS who focus on Spirit, Mind, Body and Intentional Living. They will share relevant information and provide useful tips and tools to apply to gain immediate results. 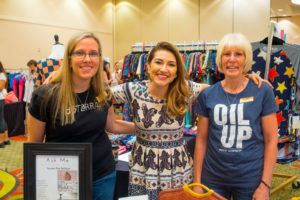 1:00pm More SHOPPING and time to connect with the amazing women you met at the conference! 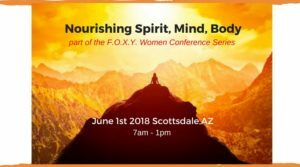 Tickets: $79 per person at the door and includes; optional 30 minute wellness activity, FULL breakfast buffet, incredible speakers with relevant takeaways, a chance at designer giveaways throughout the program, a TON of fun and inspiration. ALL WOMEN ARE WELCOME and we encourage you to bring your girlfriends, family, neighbors AND any younger ladies you know too! See the special offer below! Discounted young ladies tickets are available for ages 13-20 for just $49 at the door. (21+ qualify for general price ticket)! Feel free to bring your daughters, nieces, or any young women you are mentoring! Encouraging young women to nourish their spirit, mind and body is a beautiful thing and a great skill to teach & model! PLUS, it’s a FUN way to connect with each other!!! ONLINE REGISTRATION HAS CLOSED. YOU MAY PURCHASE TICKETS AT THE DOOR FOR $79. PAYABLE BY CASH, CHECK OR CREDIT CARD. Realizing that her life path was to educate people on how to use their intuition to make dramatic life changes – an ability she possessed since childhood, Lynn founded Intuitive Development in 1996. Since then, she has empowered thousands of individuals in their career, finance and relationship goals. Re-learning your innate gift of intuition will reconnect you to your core values and sense of life purpose, will allow you to communicate more clearly and effectively with others, and will help you achieve your goals. When you let soul, purpose, and passion lead the way, you create the results and life you desire. That’s why we educate people to use the most valuable resource they have: their intuition. As a former practicing attorney, CEO, and senior executive in the NBA, Tanya battled her own stress demons for years. Even though she was doing a pretty good job of keeping all the balls in the air, underneath she was overwhelmed, anxious and on edge. So she made some pretty drastic changes to find the road to true bliss. Her journey lasted several years and cost thousands of dollars. 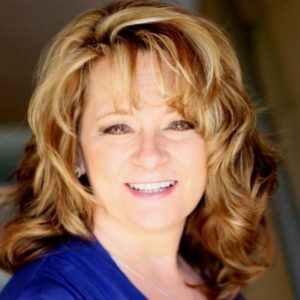 After discovering the secrets to happiness, she developed a coaching method she’s been using with high-paying clients around the country to transform their busy lives for the better. The GLOW Method™ is the foundation for all Happy Grace products as a way to offer affordable, high value self-care options to women who want to feel balanced, calm and happy every single day. 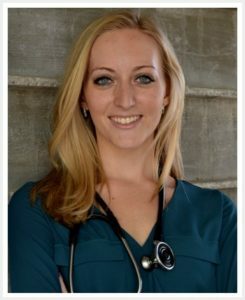 Dr. Alissia Zenhausern is a board certified Naturopathic Medical Doctor, licensed as a primary care physician in the State of Arizona. Originally from Geneva, Switzerland, Dr. Zenhausern has continued to provide exceptional care to all of her patients. She treats a wide variety of conditions and has a particular emphasis on Women’s Medicine, Medical Aesthetics, and Post-Cancer Management. She provides customized therapies that include bioidentical hormone replacement therapy, pre-natal counseling, anti-aging medical consultations, physician supported weight management as well as acupuncture, PRP injections and Micro-needling to provide her patients with significant results. Dr. Zenhausern is passionate about providing optimal health to all women including those previously diagnosed with cancer. 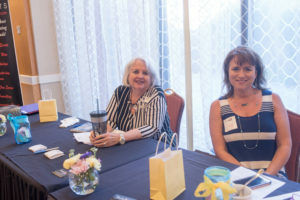 You will LOVE all of our speakers and the information they share! * Dress is comfortable and casual! Gym shoes are recommended for the Morning Muscle Wake Up. Most of us will be dressed in casual wear, yoga or active wear all day. * Bring business cards & a notepad! 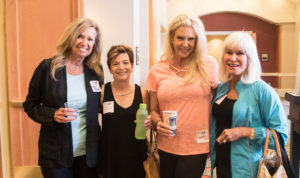 Even though the conference is casual in nature, you will likely meet some fantastic women you’ll want to stay connected to! Exchanging cards is encouraged. Notepad will come in handy for the notes you will want to take. * Arrive early and plan to stay for the entire conference if your schedule allows. You will love this experience and you deserve this time for YOU! We look forward to seeing you on June 1st!